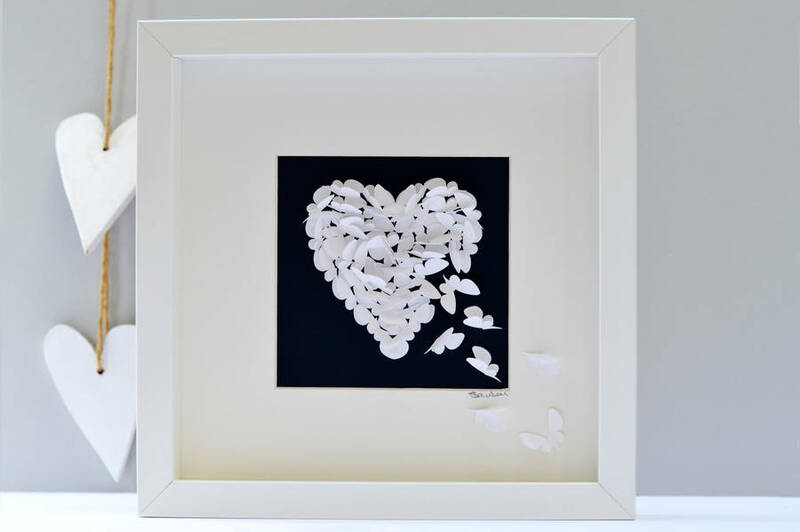 A heart created from individually cut white butterflies in a deep obeche wood box frame. A lovely picture to bring peace to your home. The white butterfly heart is on a tranquil duck egg blue background and is ideal for lounge wall art or bedroom wall art. 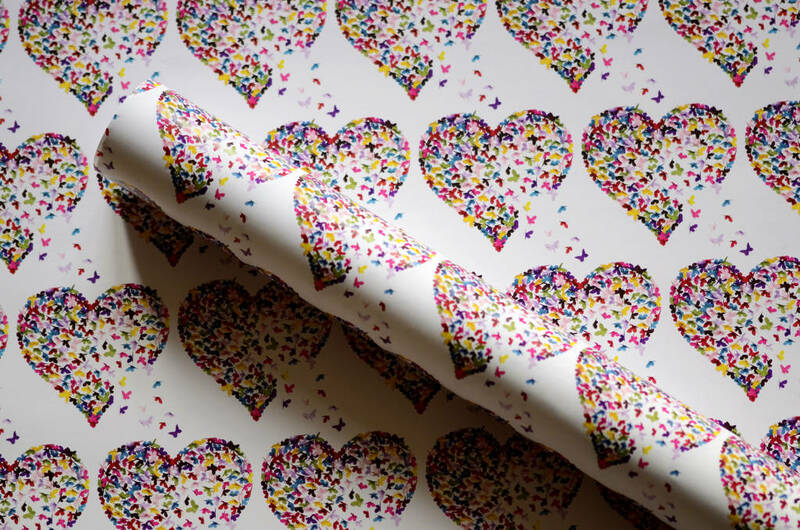 The inspiration behind the design is the power of love. The butterflies flying in represent love and, as the heart fills up, the butterflies flutter out again to carry their love to others. Why not consider grouping three or four pictures together to make a stunning butterfly feature. Your picture is framed in an obeche wood limewashed box frame made especially for me in St. Ives, Cornwall. 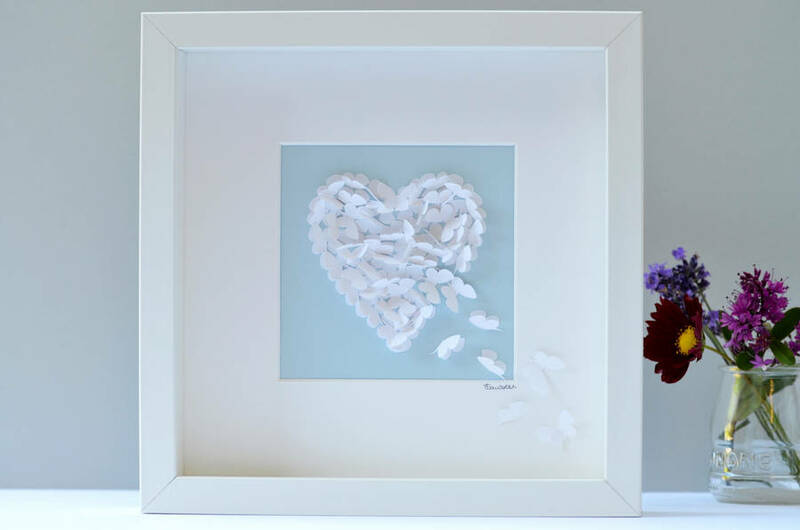 Buy the art unpersonalised to enhance your home. 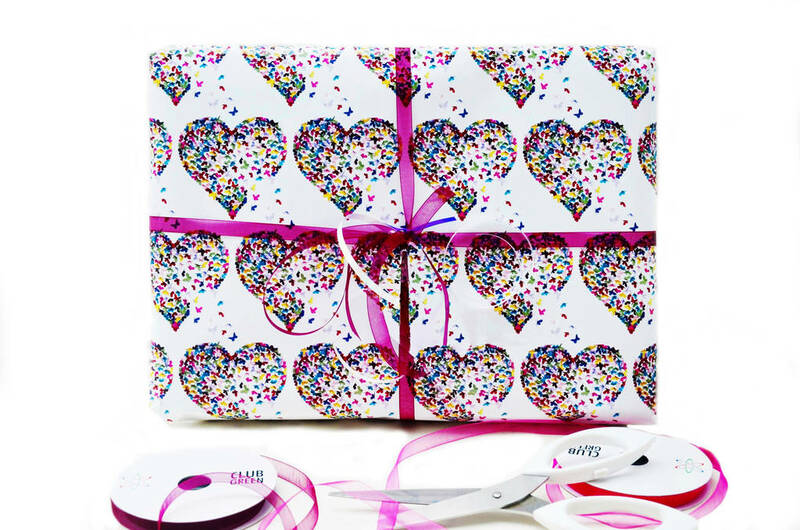 Personalisation : You can make this a personalised wedding picture, a personalised anniversary picture, a personalised christening picture or a personalised Valentines Day gift. I emboss your words on the mount.